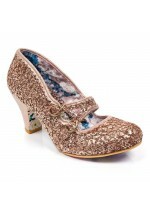 An impish pixie boot for those who embrace their inner Stevie Nicks, hand sewn fabric flowers adorn ..
A smattering of sequins on the upper make the perfect mid heel. 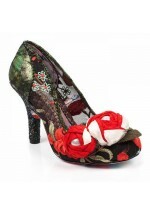 Finished off with a t-bar bu.. 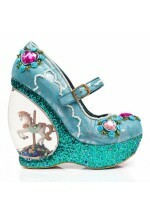 Romance your feet in these outstanding snow globe carousel horse wedges and come out smelling of ros.. 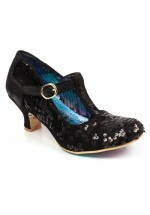 Crack a smile and stand out from the crowd in these irregular mid heels. 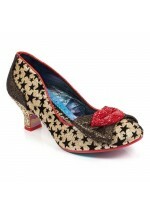 A metallic, glistening back..
Be the tubular belle of the ball in these sequin and glitter delights. 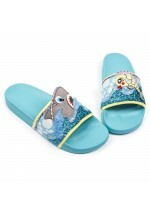 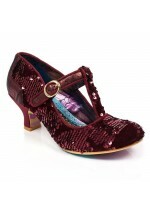 A new sequin tube heel sets o.. 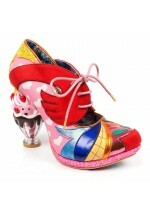 Become a space oddity and start a modern love affair in these moonage daydeam shoes, an ode .. 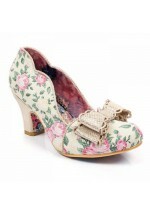 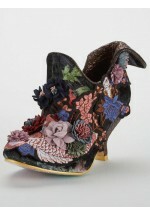 If you like a vintage twist on your footwear then look no further than these classic floral ..